Waterlife Aquarium and Reptile Supplies is the perfect place to find the best snake enclosure in Melbourne. We are located at Hoppers Crossing and we have a great stock of snake enclosures that suit your needs. There are 2 types of snake enclosures you can choose from. One type is made from Melamine Timber and the other type is made of Glass. We will explain the difference between these two types further down the page. So first we would like you to check out the video below of some of the different types of snake enclosure we have for sale. Between the two types of snake enclosures, GLASS snake enclosures are easier to maintain and they last longer compared to Wood Melamine snake enclosures. Glass enclosures are better suited for semi-aquatic species. On the other hand, Wooden Melamine snake enclosures will deteriorate over time. Being made of timber, they require extra care particularly in using water while cleaning. It is recommended that you use a small amount of silicone around all the timber joins to stop water from seeping into the gaps and swelling the timber. WOODEN snake enclosures are much better at holding temperature as heat escapes through glass quicker than wood. In regard to price, enclosures made from either glass or melamine are about the same. 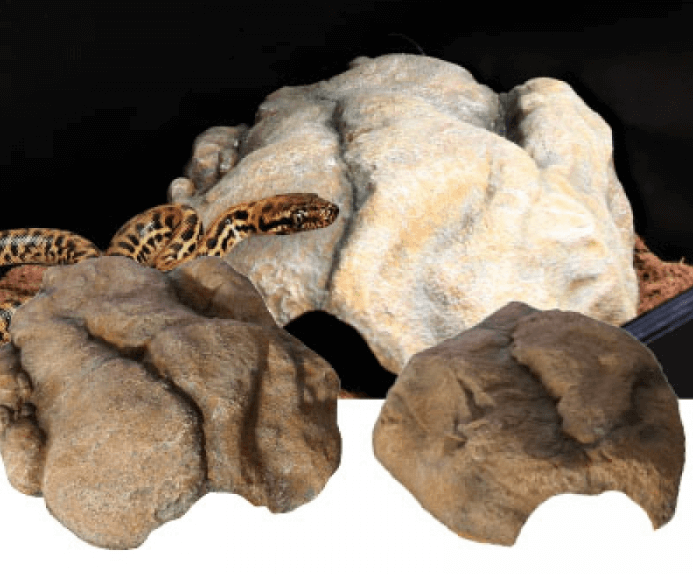 Got Enquiries on Choosing the Right Snake Enclosure? If you live in Melbourne and you are interested in buying a Snake Enclosure, please CLICK ‘Enquiry Button’ or call us NOW.